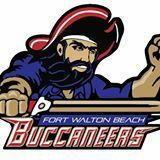 This page lists kids cheer programs in the Okaloosa County, Walton County and Bay County, Florida, Florida area. 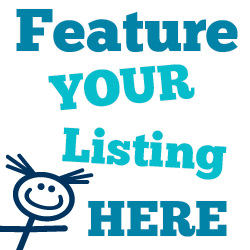 Listings include competitive teams, recreational programs, open gyms, and instructional classes for kids. 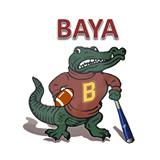 Ages 5-12 Youth football and cheer offered through Baker Area Youth Association. Ages 5 and up. 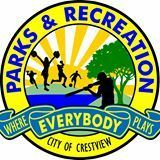 Call or stop by the Destin Rec Center to register. 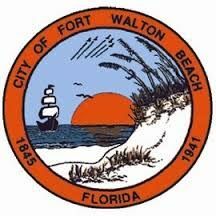 Cheerleading is offered through the city of Fort Walton. Registration form is online. 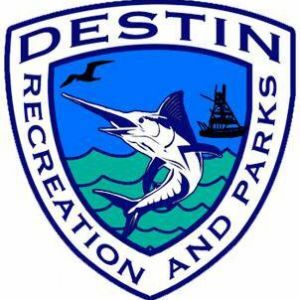 Ages 5+; cheer for the Destin Dolphins football team! 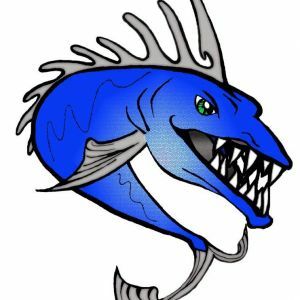 Destin Dolphins is part of the Panhandle Youth Football Association. 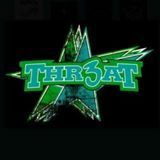 Ages 5+; cheers for the Freeport Bulldogs youth football team. 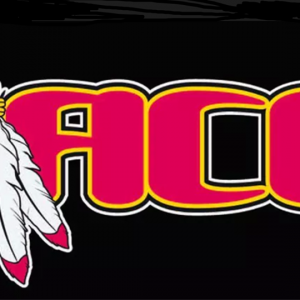 *Part of the Panhandle Youth Football Association. 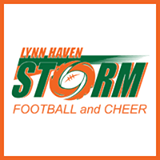 Cheer Registration includes uniform and pom poms, plus practice tee and shorts. Check website for registration deadlines. 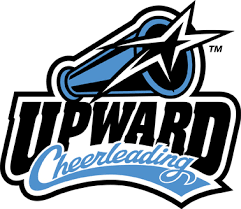 Cheerleading is offered in the fall, during football season. 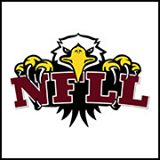 Part of Panhandle Youth Football Association. Check website for registration deadlines. 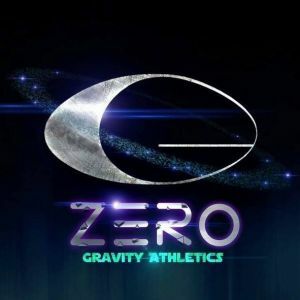 Zero Gravity Athletics is the Panhandle's newest All Star Cheerleading program. 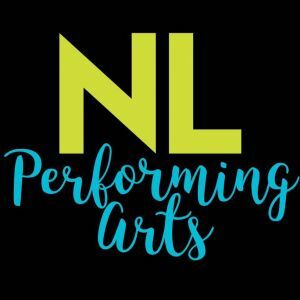 Located in Gulf Breeze and Niceville, Florida!